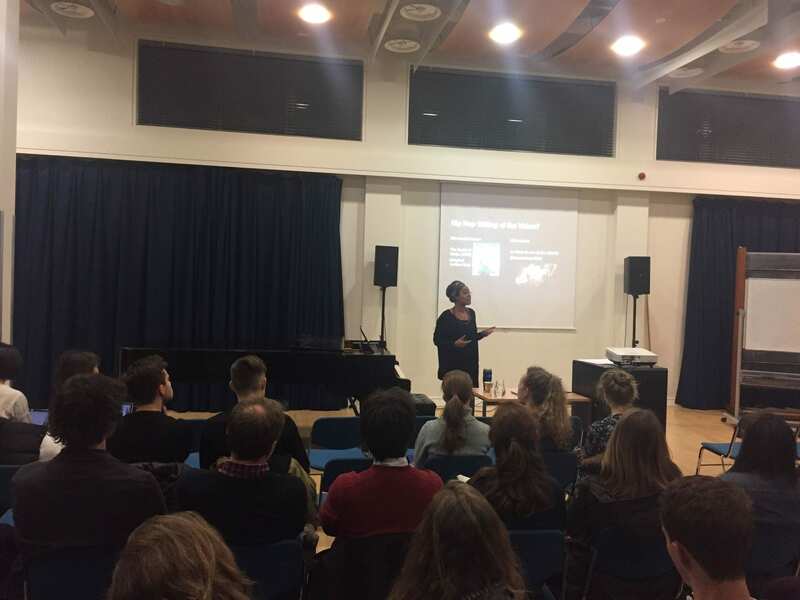 On January 30th, Dr Jenny Mbaye was invited to give a talk to the Faculty of Music of the University of Cambridge as part of their Faculty Colloquium Series. 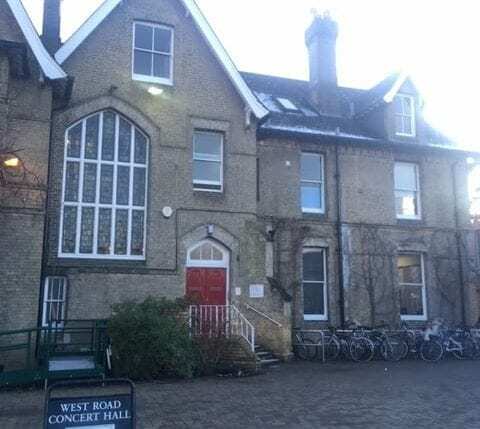 The Colloquium series is the main opportunity for members of the Faculty of Music, researchers from other departments, and the general public to come together and hear papers on all aspects of music research, given by distinguished speakers from the UK and abroad. 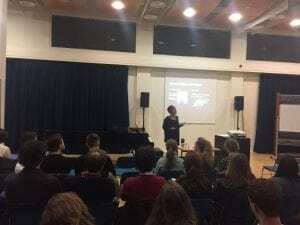 transformation’ provided a reflection on the art of composing another common world as deployed by artists and music workers in African contexts; and mapped out the position of popular music as a ground to cultivate narratives and practices of cosmopolitics. EU/UNESCO Expert Facility Inception Meeting in Bangkok – CCCI Jenny Mbaye & 3 CPM alumni!